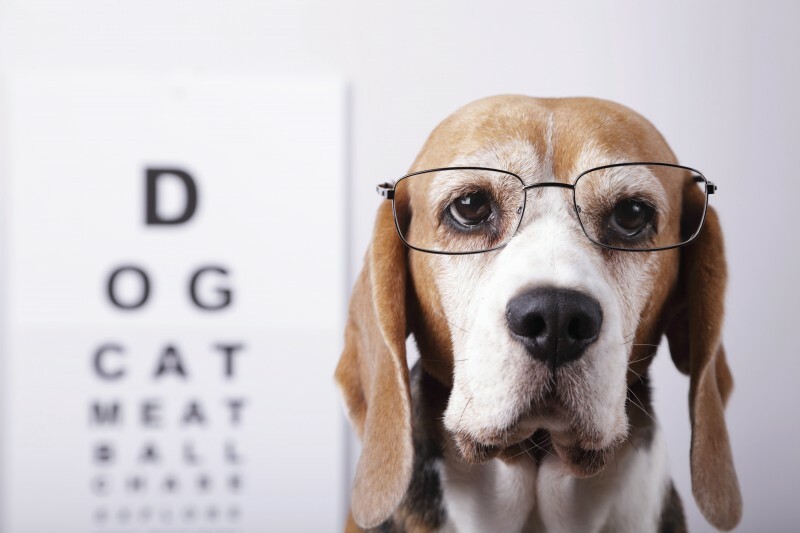 Many eye problems can be managed by a general practice veterinarian (DVM or VMD). However, if the veterinarian believes that the patient would benefit from the skills and experience of a specialist, the patient may be referred to a veterinary ophthalmologist for additional care. Problems typically referred can include: perceived cataracts, glaucoma, retinal diseases, severe injuries, and cancer of the eye. Clients may also contact an ophthalmologist directly if they wish, referrals are not required as they are in human medicine. Why should your pet visit veterinary specialist? Just as with human medicine, veterinary medical specialists are becoming a valuable resource in treating your pet. Your general practice veterinarian has excellent training in veterinary medicine and acts as a family practice physician to your pet. But just as with human medicine, there are occasions when your veterinarian might want assistance or suggest a referral to a specialist to better meet your pet's needs. Veterinary specialists in the United States should be board certified by the appropriate AVMA approved organization and are available in ophthalmology, internal medicine, surgery, pathology, oncology and radiology, cardiology, to name a few. You should not be shy about asking your general practice veterinarian for a referral to a specialist if you feel one might be helpful. Your veterinarian and the veterinary specialist will work together as a team to treat your beloved pet. When does your pet need a specialist? Your pet's eye condition has not responded to the recommended therapy. Your pet's vision seems to be deteriorating despite treatment efforts. A corneal ulcer has not responded to treatment(s). Diabetes generally leads to cataracts, a consult may be needed prior to their development causing complete vision loss. Responsible breeders who want to ensure their animals have no inherited ocular disease? The bond between a person and their pet is stronger than ever, according to a survey of pet owners from the American Animal Hospital Association (AAHA). It's no surprise – looking at these numbers, folks now require their pets' medical attention to be as good as their kids'. Is my veterinarian board certified? SOURCE: Survey of 1,238 pet owners in the United States and Canada who use AAHA-accredited veterinary hospitals.